I am back to share with you my second Target Beauty Box! If you didn’t see the first review I did last week, please click here to read that post. The Target Beauty Box is not a subscription service. It’s a online only, monthly beauty box for only $7. The box is packed with about 5-8 trial size items and $3 off coupon for beauty purchases of $15 or more. Honestly, this is a great deal. They’ll make perfect gifts for your friends and family members during the holidays without breaking the bank. If you go order this box now is $5 instead of $7… Hurry go order one. If you are a RED card member at Target you get the 5% off for using your card and shipping is free. So for only $14.24, let me show you what I got this month…. We all know, I love a gooood sheet mask. 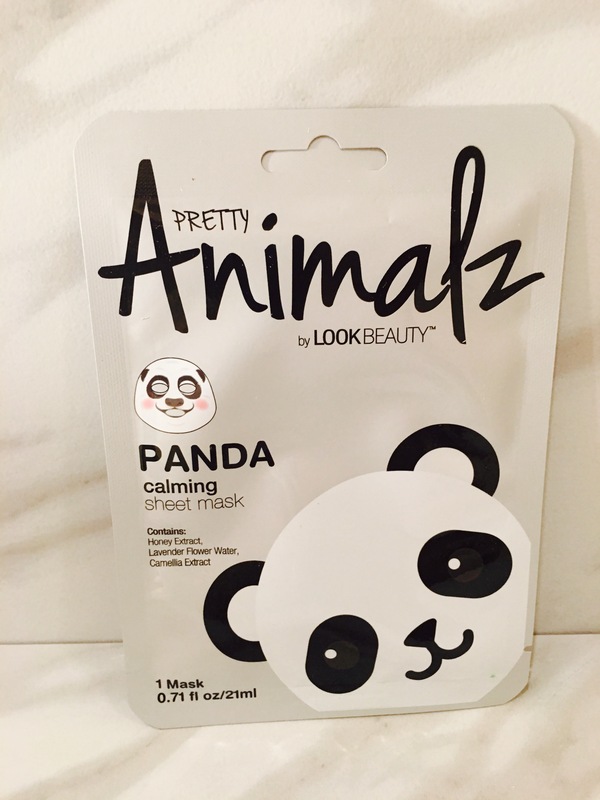 This Panda Calming Facials Sheet Mask stood no chance when I opened this box. I love leave in conditioners. I have been using the Curls brand for a while now. I love the unique smell and feel of all their products. I’ve been using this Blueberry Leave In Conditioner on the ends of my curly hair. 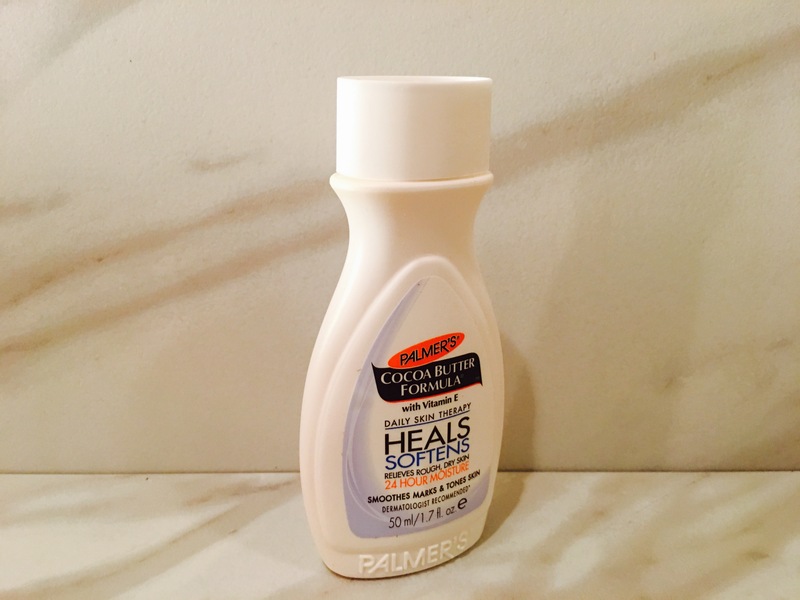 I mean … We all know that Palmer’s Cocoa Butter Moisturizing Body Lotion hits the spot for all you dry skin areas. I have this little trial size bottle at my desk. You’d be surprised how many times I look down at my feet throughout the day and see that they are yet again ashy. 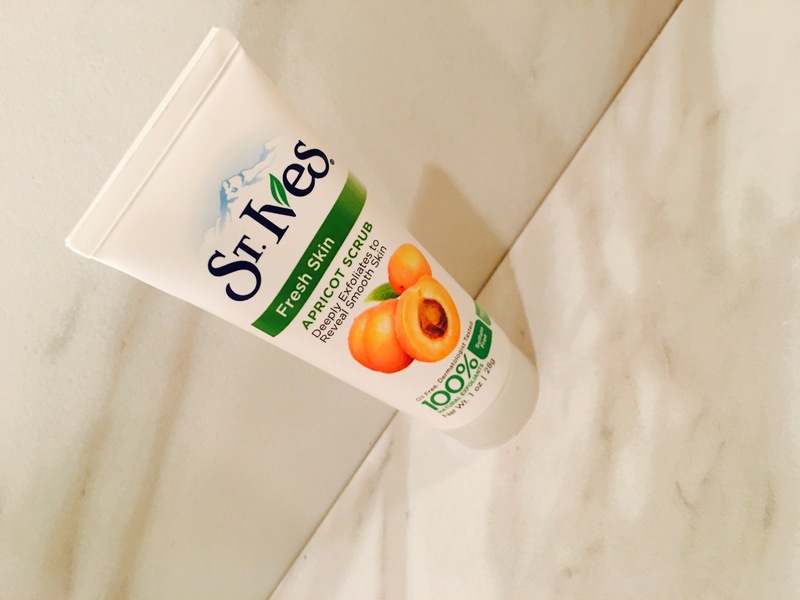 St. Ives Invigorating Apricot Scrub was the first facial care product I used on my face as a teenager. I didn’t have bad skin or acne problems. So I did not need a super intense product. Just something simple to scrub off any dead skin, exfoliate, and clean the surface. Even now I don’t use any harsh facial products and this product is still in my skin care routine. 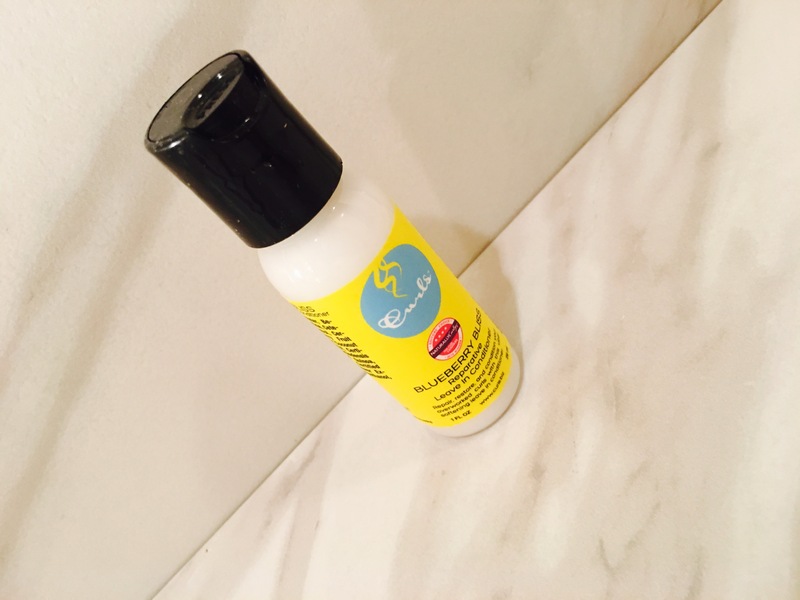 The next time I wash my hair I will definitely be using this, Curls Unleashed Curl Defining Creme. 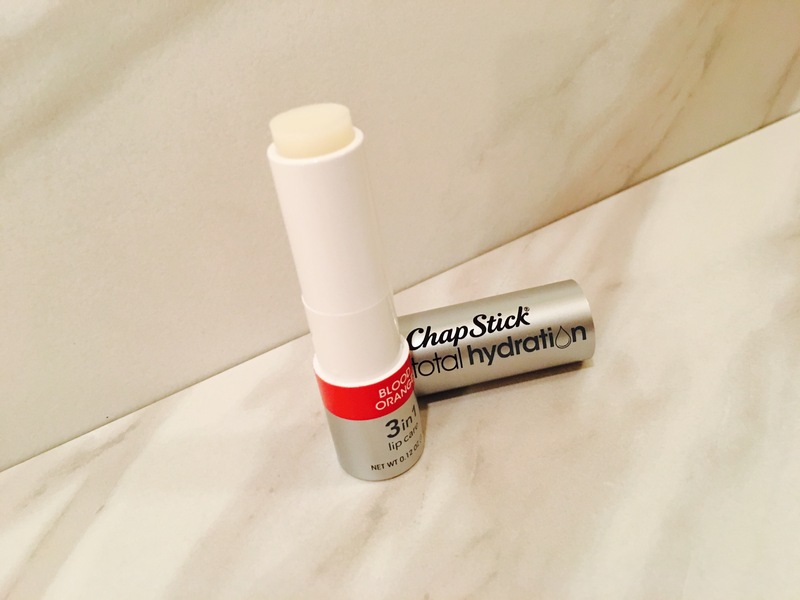 It’s getting cold out so my lips most definitely need this Chapstick Hydration in Blood Orange. I HATE chapped and dry lips. 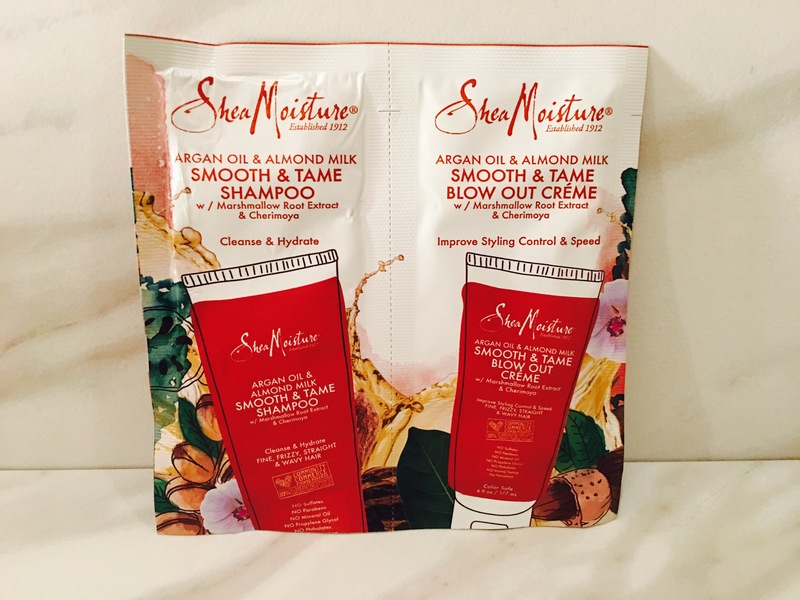 I use Shea Moisture products ALL the time. I actually have the SheaMoisture Argan Oil & Argan Milk Shampoo and Blowout Creme in the full size already so a little extra will always help. Don’t forget… If you think I should do a beauty box giveaway, comment and let me know. I saw one comment from my last post.I have tons of products and samples I could put together a Passion Box to giveaway. Don’t forget to check out Sol Theory , a monthly sunglass subscription. Use promo code PASSIONLOCKED for 20% off your 1st box.